Currently a church and fellowship hall. 2 all brick buildings included. Zoned R6-Residential 2 Family. Each building has 6 offices/classrooms. Would be great office/showroom location for any business, restaurant, church, etc. 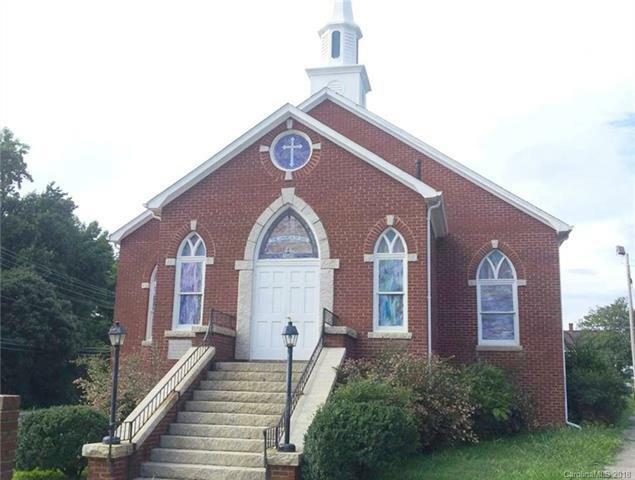 2nd building has 4 half baths, full kitchen with double oven, great room with fireplace, walk-out finished basement with 6+ additional rooms/offices. 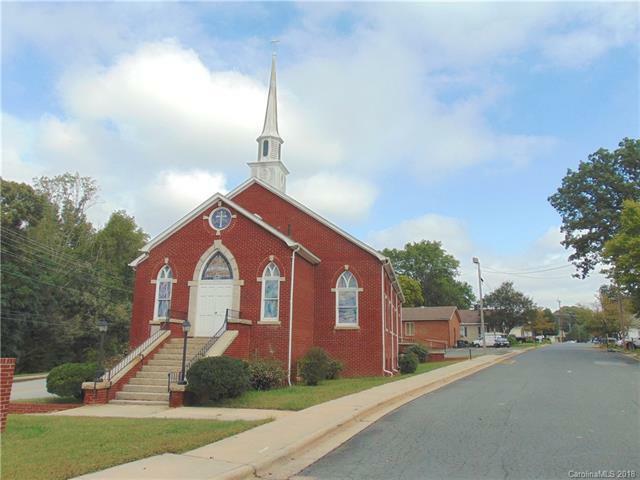 Church offers large vaulted sanctuary, foyer, stain glass, walk out basement with 6+ additional rooms and 2 half baths. Use these landmark buildings and bring your business imagination to life today. Sale includes Parcels 108030 & 10803104.